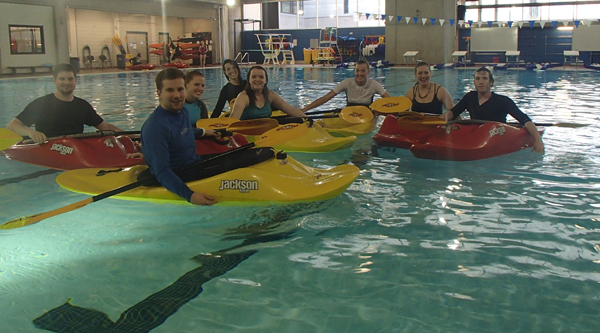 Upon completion of this clinic, you will learn enough about kayaking that you are hungering to get out on the water! You will have basic boat control skills and be able to safely enter and exit your kayak from shore. To ensure everyone has a great time, we cannot accept "drop-ins".